A safe secure flexible option for storage. Handy 24/7 storage, you can store your household products or business items in our large, robust and weatherproof storage containers, which are clean dry and easily accessible. Finally, while it’s in your possession, the container is your responsibility. Our storage compound is very secure and monitored by CCTV however you will need to make your own arrangements for insuring any goods stored. 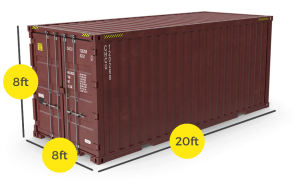 Why rent a site storage container from Ark? 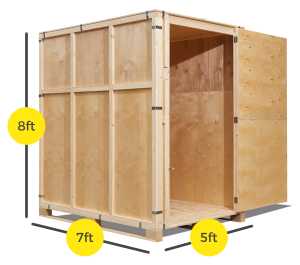 If you’d like more information about our storage container hire service, please call a member of the team today on 01823 256546 or message us.